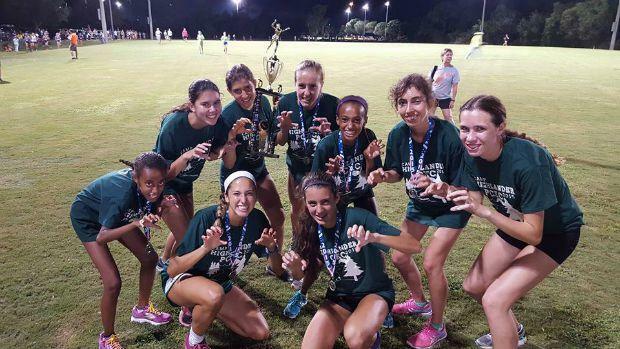 The Pine Crest girls XC team debuted at the Martin County Under the Lights Invitational. The Panthers scored 23 points to win the 1A/2A race. They sit at number two on our list of top teams behind Winter Park who ran their JV squad at the Astronaut Invitational. Check out the top 150 teams after week two!